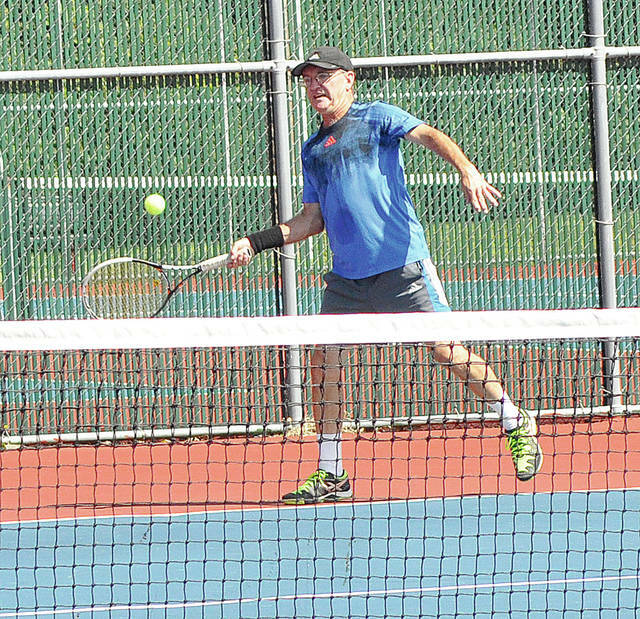 Rob Kiser/Call File Photo Kosal Tith will be back to defend his Piqua City Open single title. Rob Kiser/Call File Photo The 2016 Piqua City Open champion Dickie Miller is back for this weekend’s tournament. 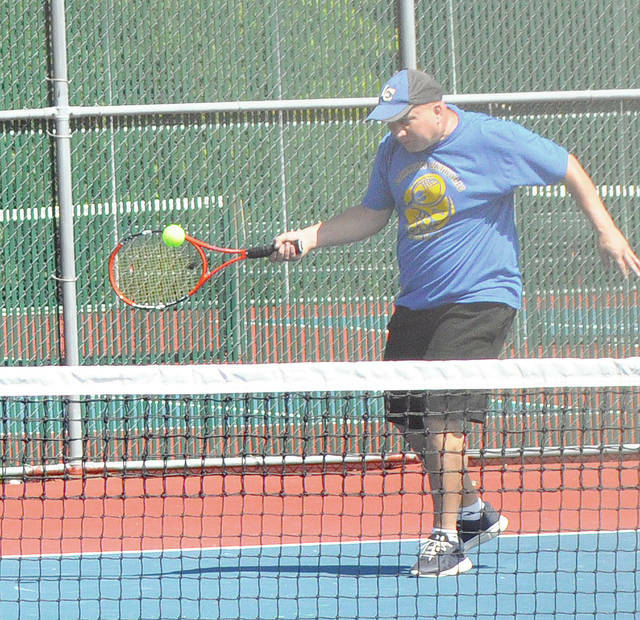 The Piqua City Open tennis tournamnet will get underway Saturday behind the Piqua Junior High. The men’s open singles will feature the winners from the last three years in Kosal Tith (2015, 2017) and Dickie Miller (2016). Former champion Tim Ungericht is also in the field. Play-In: Chist Hufford vs, Chad Arnett. Quarterfinals: Kosal Tith, bye; Alex Crestas vs. Sean Hatke; Jason Williamson vs. Mike Ritze; Tim Ungericht vs. Dickie Miller. Eric Weibel vs. James Kinsinger. Maurice Cretsos vs. Aki Mansunaga. Semifinal: Sho Okuno vs. Prem Dev. Semifinal: Sean Dippold vs. Josh Brown-Sean Hate winner. Championship: Genki Masunaga vs. Luke Blake. Yasashi Masunaga vs. Ben Iddings. Ben Iddings vs. Mia Tobias. Yasashi Masunaga vs. Mia Tobias. 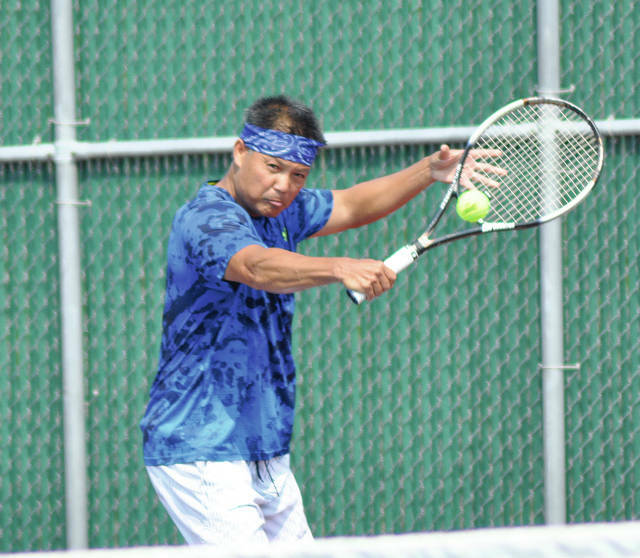 https://www.dailycall.com/wp-content/uploads/sites/30/2018/08/web1_kosal2.jpgRob Kiser/Call File Photo Kosal Tith will be back to defend his Piqua City Open single title. https://www.dailycall.com/wp-content/uploads/sites/30/2018/08/web1_dickiemiller.jpgRob Kiser/Call File Photo The 2016 Piqua City Open champion Dickie Miller is back for this weekend’s tournament.